Christmas is just weeks away and I'm sure many of you are almost done with your holiday shopping. If you're like me, you have a young child to shop for who loves toys. 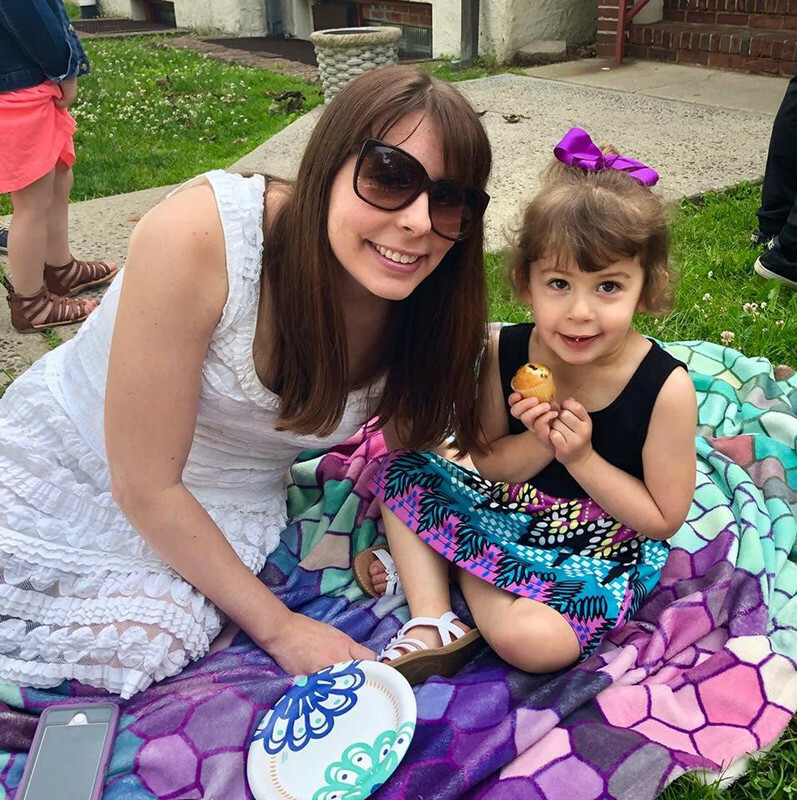 Since Scarlett is just about two years old, her interests are changing and growing all the time. As a mom, it's important to me that my child have toys that disguise teaching through play. 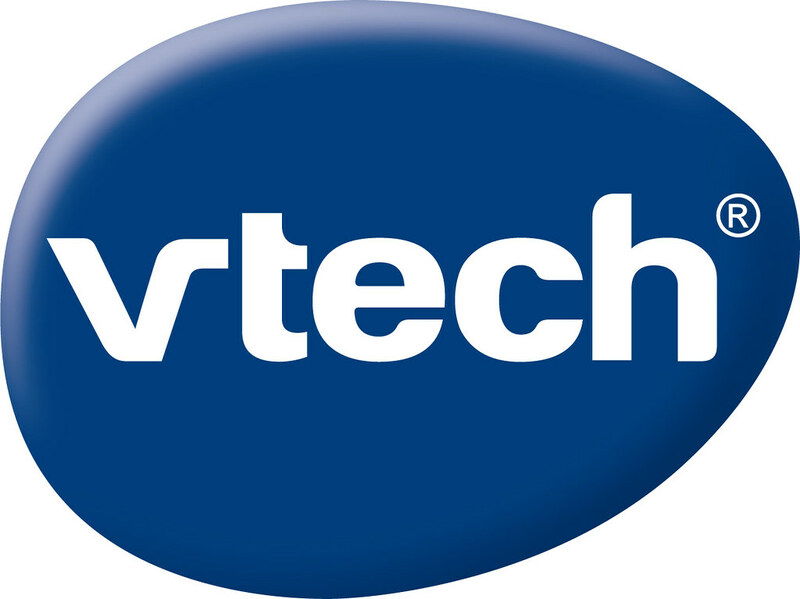 VTech is a brand that I can rely on as a parent and feel good about. VTech Toys is the world leader in age-appropriate and developmental stage-based electronic learning products for children. The brand focuses on toys that help children learn through play. The brand line-up includes VTech learning toys, Go! Go! Smart Friends, Go! Go! Smart Animals, Go! Go! Smart Wheels, Baby Amaze, VTech Baby, Flipsies, and more. All of VTech's toys are engaging and will hold your child's attention for hours. You can guarantee that any small child has a certain VTech toy on their wish list this Christmas. Scarlett's been very interested lately in castles, princesses, and dollhouses. They've been able to keep her busy and occupied for a long time and I'm happy that she's enjoying them. The Go! Go! Smart Friends Enchanted Princess Castle is right up her alley and something I knew she'd enjoy. Your little one can enjoy the castle from age 18 months all the way up to 5 years old. They will love exploring each magical room with Princess Darla for tons of fun everyday. Scarlett has many VTech toys in her toy box and plays with them on a regular basis. The beautiful palace expands to four feet long and has a variety of luxurious rooms including a ballroom, music room, kitchen, bedroom, and observation tower. There's five MagicPoint locations that let kids experience Princess Darla's friendly personality, lights and more. Children will love the light up buttons that introduce words, colors, letters and numbers, as well as magical melodies and sing-along songs. This castle is not only adorable but very colorful too. Children will be instantly attracted to the bright colors and will want to play with it right away. It comes with a Princess Darla figurine, but you can buy separate figurines for it. Scarlett was instantly interested in the castle and took to it right away. There is some assembly required. Each room does something else and I was impressed at how much the toy offered her. I even found myself playing with it alongside her! Scarlett loved the songs and smiled when she heard them. I'm always interested in toys that teach colors, letters, and numbers such as this one because that's what she is currently learning. The figurines are chunky and easy for her small hands to hold. Scarlett has been playing with the toy a lot and it seems to be her current favorite. I wish I had a toy like this when I was her age, I know I would have loved it. What girl doesn't love a glamorous castle to play with? There's no denying Scarlett's love of animals. Dogs seem to be high on her list of animals and she gets excited whenever she sees them when we're out. She also loves our dog Lynnie and enjoys helping to feed her, walk her, and give her dog treats! Since she's wanting to have more responsibility, the VTech Care for Me Learning Carrier would be an ideal pick for her. This learning carrier is an interactive pet carrier that lets little ones take their adorable plush pet anywhere. You can put the puppy inside the bright pink carrier or take her out to hear playful phrases when opening and closing the door. The activity panel on the side is packed with learning fun that teachers colors, shapes, pet care and more. Each button offers a new surprise that your child will love. The carrier also includes four pet care accessories so toddlers can groom, feed, and play with the cuddly puppy. If you have a small child in your home and own a dog, this really would be a perfect toy to help teach your child pet responsibility while having fun. The plush, soft puppy has a sweet face and Scarlett enjoys hugging and smiling at her. Scarlett has no trouble opening and closing the carrier and likes to put the puppy and the dog comb inside. The large and colorful buttons are easy to push and she likes to hear the different sounds and songs that the toy broadcasts. I like how the dog and all of the pieces store inside the carrier for easy storage. We're always losing or misplacing pieces to Scarlett's toys so it's nice to have them all contained in one space. The toy is really cute and Scarlett has been having fun playing with it. Since the carrier is small, it can easily fit in a toy box or on a shelf when not being played with. Scarlett is enthusiastic about both toys and I know will have fun playing with them for some time to come. If you're looking for VTech toys for your child for Christmas, these two would be great options and would make them smile on Christmas morning. *DISCLOSURE* Thank you to VTech for providing me with product samples in order to facilitate this post. All thoughts are strictly my own.